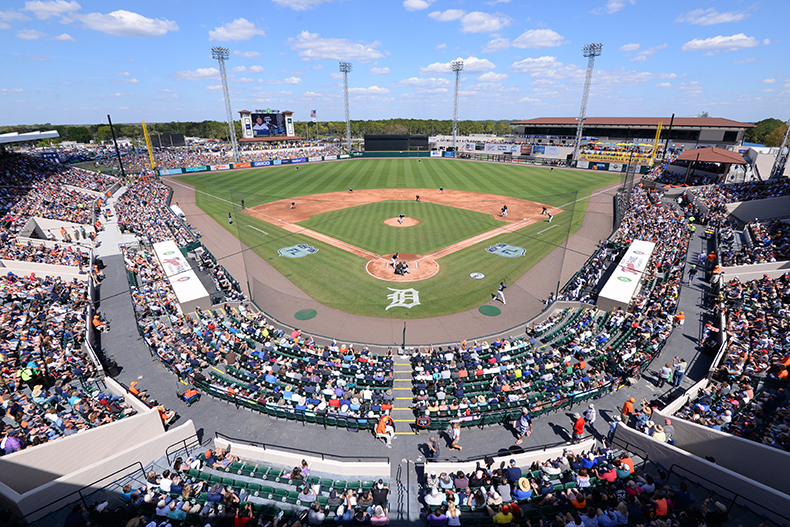 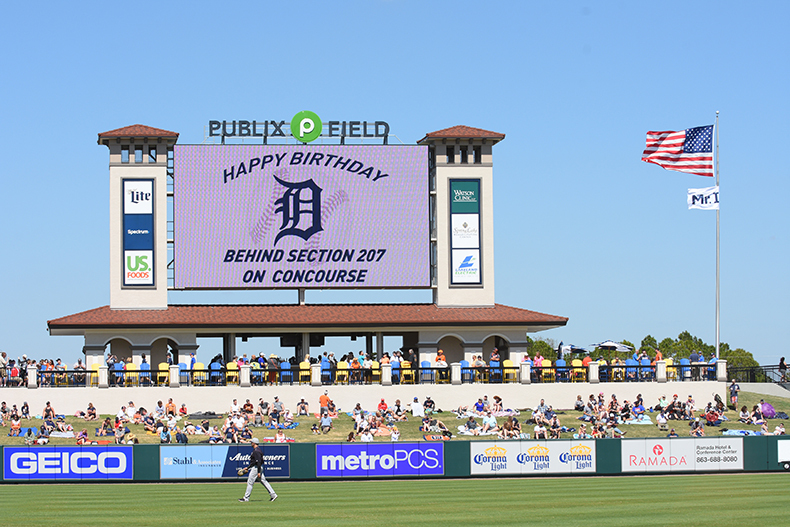 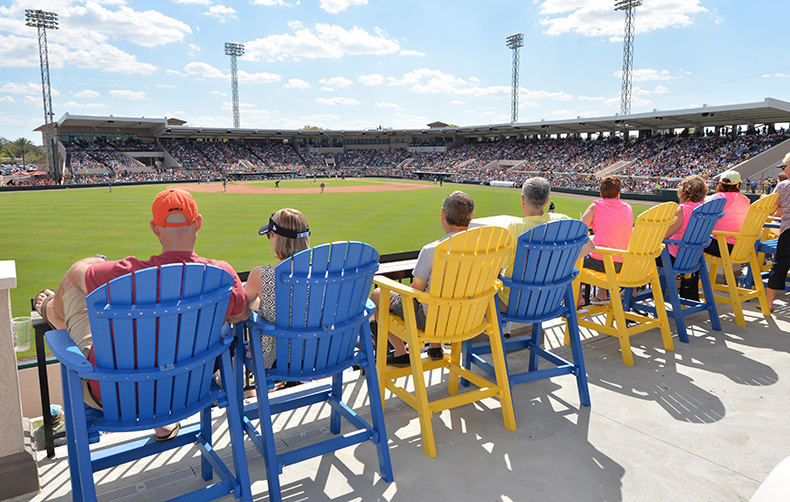 The Spring Training home of the Detroit Tigers, Publix Field at Joker Marchant Stadium was renovated before the 2017 Spring Training season. 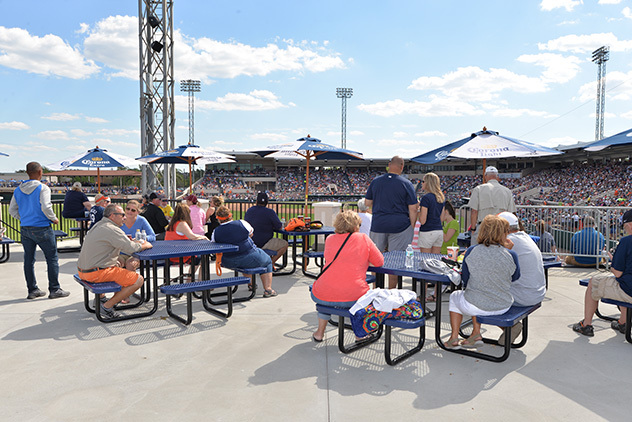 Originally named after local resident and former Lakeland Parks and Recreation Director Marcus “Joker” Marchant, the team is also home to the Florida State League Class A Lakeland Flying Tigers. 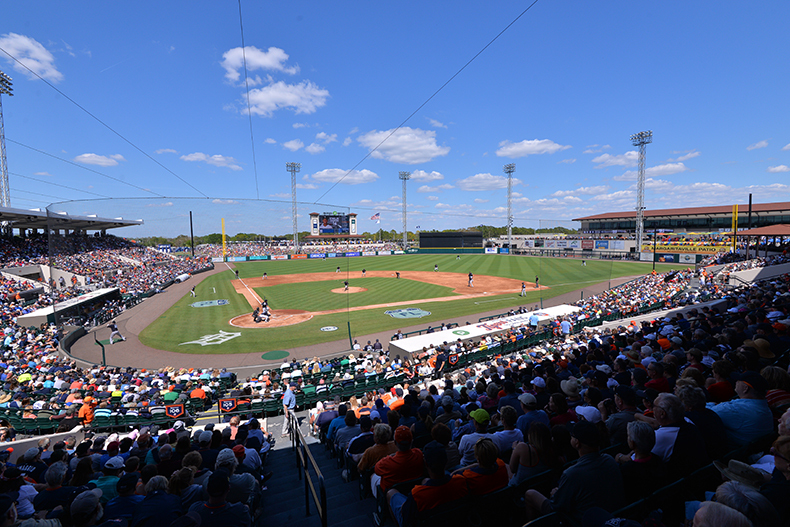 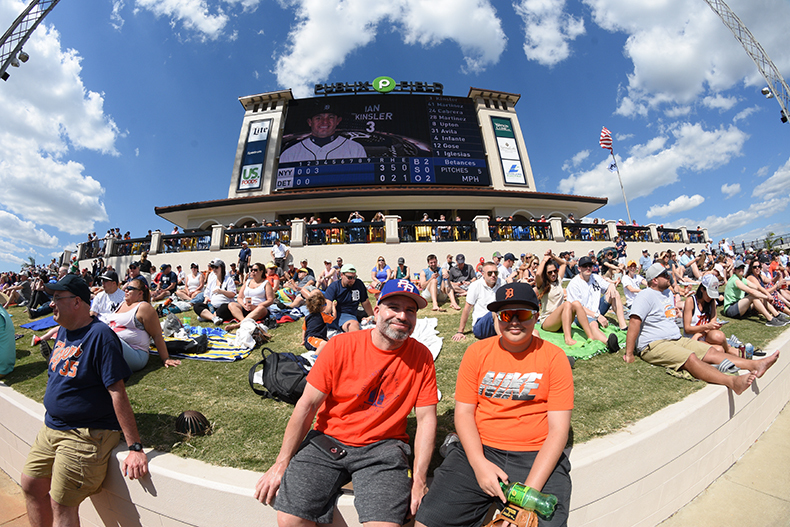 Visiting Lakeland for an event at Publix Field at Joker Marchant Stadium?